In this article you can download The Banner Saga 2 cheats. This trainer +2 has been created by MrAntiFun for game version 2.28.66. 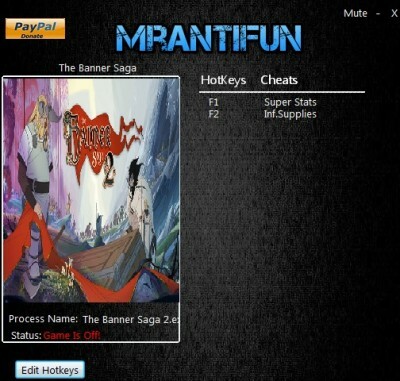 All cheats on our site you can download without registration, so this hack available for download free. With this trainer you will get the advantage in your game. But first, a bit of information about the game. The Banner Saga 2 is a tactical RPG being developed by Stoic and due to be published by Versus Evil for Windows PC, Mac OS, Xbox One, PlayStation 4 and PlayStation Vita. 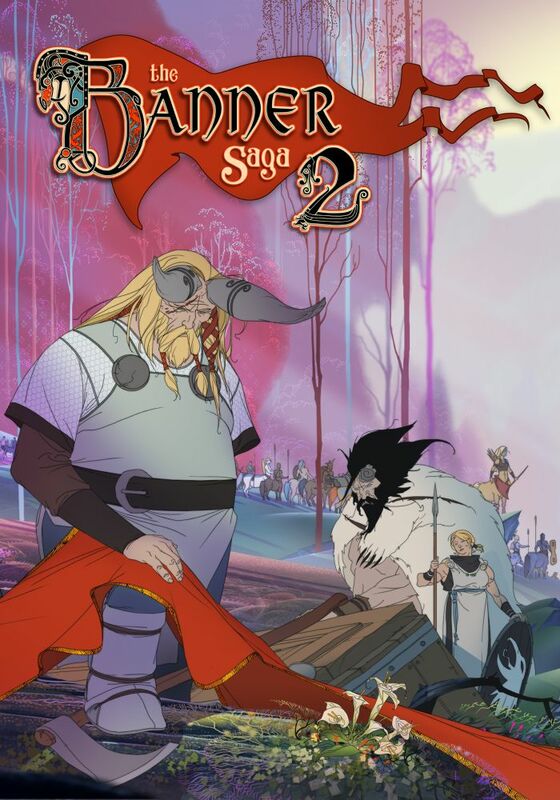 The sequel to The Banner Saga, The Banner Saga 2 continues the legacy and Viking-themed story from the original, featuring stunning 2D animation and art, a unique tactical combat system and a cast of unforgettable characters.